Top 3 Videos for Mar. 3, 2016! The Mirror Trap, The Love Me Nots, The Jacques, Eddie Legend Story! Welcome back to the Top 3 Video countdown. 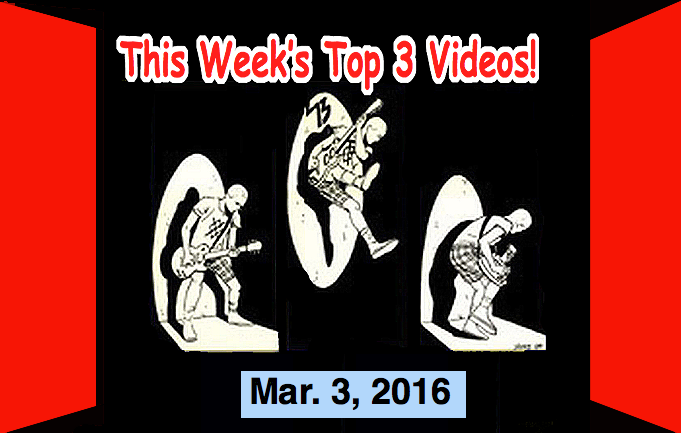 The Top 3 Indies Artists Videos for the week of Mar. 3, 2016! We’ve got a hot line-up for you today! 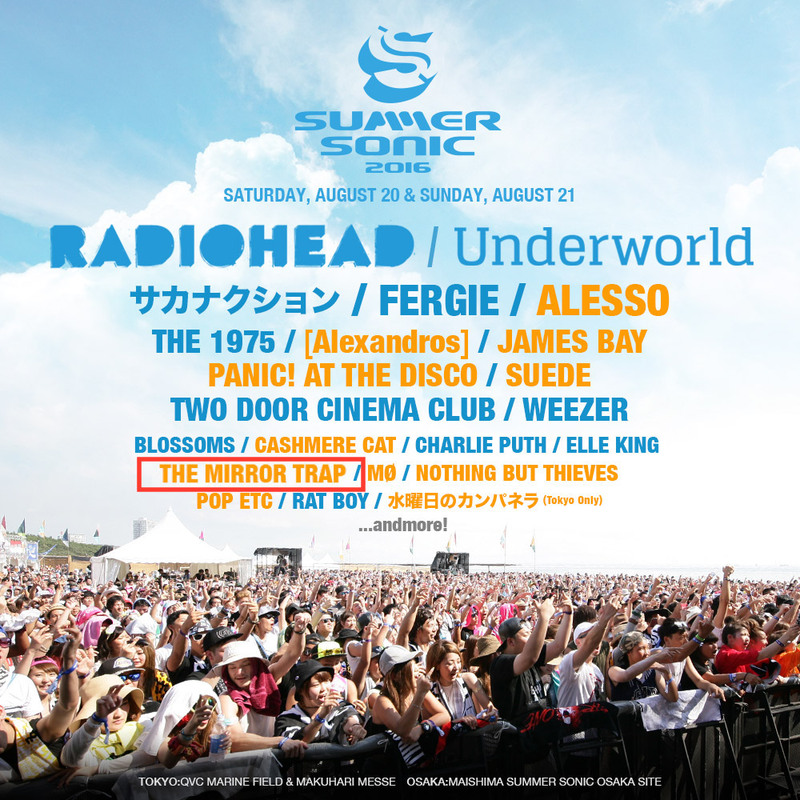 Oh, and did I tell you that the Mirror Trap are appearing at Summersonic with Radiohead and Underworld? I did? Great!